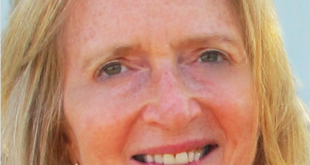 The former managing director of Simon & Schuster Children’s UK, Ingrid Selberg is joining to oversee the company as director of publishing. 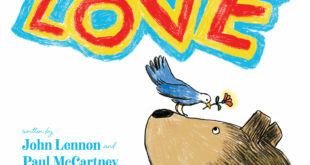 Simon & Schuster Children’s Publishing has secured a new licensing agreement with Sony/ATV Music Publishing and Epic Rights to create two new children’s book titles inspired by popular songs from The Beatles. Raft of activities and initiatives taking place to mark milestone. Hot Topic, Bentex, Funko and Simon & Schuster among licensee roster for Fox property. Updated publishing, plus new greetings cards, posters, magnets and tote bags on way. Firm becomes the new UK publisher for classic children's property.